Last week, I blogged the query and first two pages of FIRE AND EARTH as part of a contest. One of the best things about these contests is the critiques and how they help improve the work. So, to demonstrate that, today I’m going to blog the revisions, as far as I’ve gotten with them. Not quite done yet. If you want to see the before, go here. 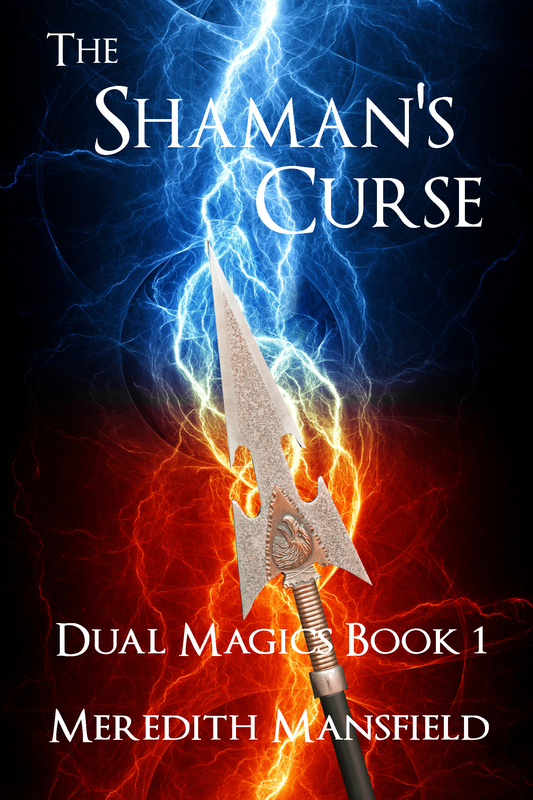 Born with the mark of the berserker, seventeen-year-old Casora has been sent away to learn war craft. When her native land is invaded, she’s not there to do the one thing she’s been prepared for all her life–to use those skills to protect her family and home. Learning that the young man she loves was killed in the fighting is the last straw. She releases her curse and goes berserk. Now she’s doubly cursed, because she can never go home to find out what happened to her family or even if any of them are still alive. With no way to help the ones she cares most about, she turns mercenary, leading a band of teenage warriors looking for the chance to avenge themselves on the marauders. But she prays for a way to cure the curse so she can go home. 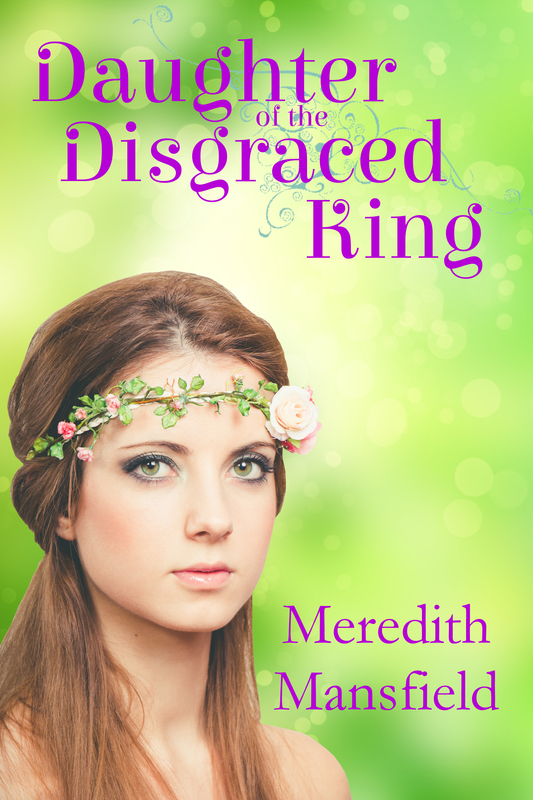 When she prays for an answer, she’s told to rescue the youngest prince to find what she needs. Tiaran, third prince of a neighboring kingdom, is considered more a scholar than a warrior, but he’s determined to fight for his home. When the raiders attack, he’s trapped on the wrong side of the city walls. Casora and her band are sent to rescue him. With the capital city now besieged, there’s no option but to keep him with them and teach him to be a warrior. But Tiaran has something to teach them, too. 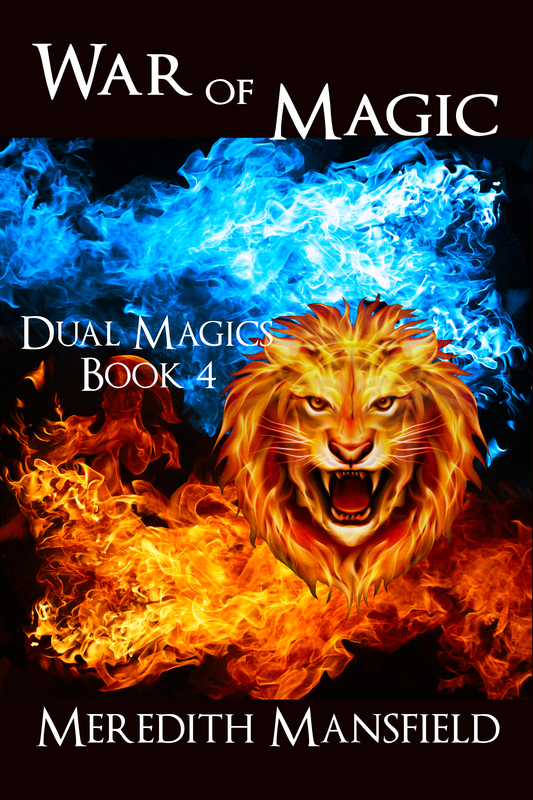 It’s just possible that Tiaran and Casora may be the answer to each others’ prayers. Casora stepped into the practice circle and grinned as she saluted her opponent. The sword was not her best weapon, but the chance to spar with Marcian was too good to pass up. The only sanctioned time they could touch at all was during such training duels. Marcian returned her salute and took up his stance, giving her the first move. Casora’s smile turned to a frown. She’d make him rue that overconfidence. He might be bigger and stronger–with all those muscles how could he not be?–but she was quicker, more agile, and vastly more cunning. She rushed forward and spun at the last instant to hit Marcian from the side with the flat of her blunted practice sword. Her oldest brother had taught her that move and she didn’t use it very often for obvious reasons. With real, sharp-edged weapons, it was too risky, leaving her open to her opponent’s back stroke, if he was quick enough. From her desk at the front of the command tent, Casora watched the large group of riders approaching. She wore the regulation leathers and enough of her armor to disguise her slender body. By reflex, she reached for her helmet to hide her face as well. No outsider ever saw the face of a Deathless. The tent stood on a little rise overlooking the camp, where the flag bearing a circle of seven stars on a dark blue field could be seen for miles around. It was also above most of the mud, although the smell of wet earth, damp horses, and manure still reached her on the stiff breeze that whipped the flag above her. The rise gave Casora a good view of anyone arriving at the camp long before they reached her. More than enough time to note that these riders were all redheads, not a common hair color outside of Astraea. Casora grinned and set her helmet back on the corner of the desk. They were replacements. No need to hide her face from them. The rise gave Casora a good view of anyone arriving at the camp long before they reached her. More than enough time to note that these riders were all redheads, not a common hair color outside of Astraea. Casora grinned and set her helmet back on the corner of the desk. They were replacements. No need to hide her face from them. They were about to become Deathless themselves and they wouldn’t be shocked to find that the second in command of the famous war band was a girl only a couple of years older than they were. As the riders made their way down the central road, between the orderly rows of tents, she took note of their condition and readiness. The horses looked good. Someone had thought to stop and groom them before riding in. Very shortly before, by appearances, since the mud from the recent rains didn’t rise above their fetlocks. The riders’ spears had been polished and sharpened, too. Replacements usually tried to make a good impression. The effect was spoiled by the ease of the riders and their ragged line, strung out like a hunting party. And the shiny weapons were held too loosely. In a skirmish, they’d be overwhelmed before they could get those spears into position. The new ones always thought they’d been trained back home, but they always had so much still to learn when they got here. It’d be Casora’s job to figure out what that was and see that it happened right quick, before they had a chance to get themselves or a comrade killed. Training, she knew. She was good at that. She grimaced as she thought of all the other work these riders would mean: billets to be found, supplies that the veterans would already have, armor to be refitted, paperwork. Casora hadn’t come close to being comfortable with that part of her new job as second in command of the Deathless. She’d only been moved up from the much smaller job of commanding the archers when the last group of replacements arrived two months ago. Then again, maybe all that would be someone else’s worry. It was an unusually large group of replacements. Thirty people would be going home, nearly a tenth of the band. Maybe Casora would be one of them this time. Seventeen-year-old Casora loses her battle against the berserker inside her just when her country is threatened by an invading army. Now she’s forever banned from returning to her home and family unless she can find some way to tame the berserker. Her search for a cure leads her to Tiaran, a scholar-prince who needs to learn to be a warrior to defend his own land against the invaders. They just might be the answer to each others’ prayers. If you have any comments, please share. Well, this is why I like to have multiple projects to work on. I can let THE BARD’S GIFT simmer a bit more, while I work out how to bring my main characters firmly together in a short amount of time and in just about one more chapter. I want it to feel like the end of the world to them when they’re parted, but I can’t spend half the book getting there. That’s a tall order and I need to do some more brainstorming on it. Multiple projects are wonderful for this. I don’t have to lose productivity; I can just switch to something else–in this case, a bit of editing. I’ve had some ideas about that ill-fated science fiction story of mine, “Apocalypse Cruise”. I think maybe, just maybe, I can fix it–more conflict and a more satisfying ending. Actually, the ending won’t change. Just a bit more build up may make it work better. It’s worth trying, at least. Now that my critique group has had a crack at it and I’ve had time to digest their comments, I need to make the revisions to “The Music Box” so I can e-publish it next month. The main revision on this one will be to put back a bit of world building that I’d removed when I was trying to make it fit into a more (traditionally) publishable word count. Novellas are a tough sell, traditionally. If I e-pub it, I don’t have to worry so much about the word count. And it’s precisely the kind of story that should do well in that venue (romance, with only a slight fantasy element). I was beginning to think that the query for FIRE AND EARTH needed a touch up. The contest below, celebrating the publication of Wilde’s Fire, has provided me with some ideas on a couple of directions I can take to improve it for the next round. The contest has also given me an idea or two on how to improve the opening of FIRE AND EARTH. Skip ahead and write around it, for now. Not my preferred course, but it can be done. 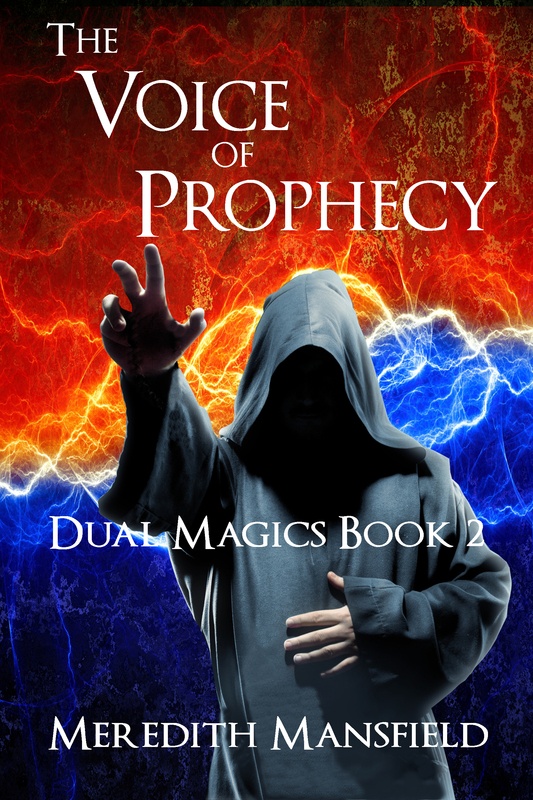 Or, do a little work on the first draft of my backup, MAGIC’S APPRENTICE. I found out about this contest, hosted by Sharon Bayliss to celebrate the release of Wilde’s Fire, a bit late. 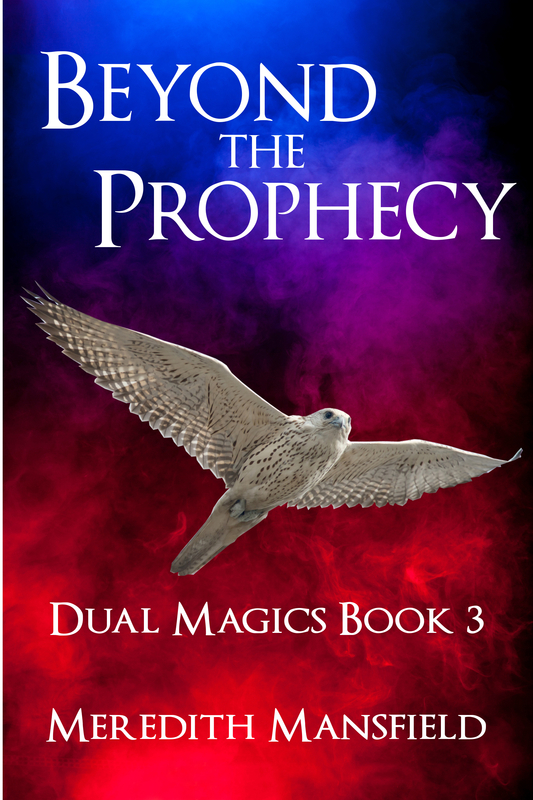 Now that she’s lost it and gone berserk, seventeen-year-old Casora is doubly cursed and there’s no going back. Born with the mark of the berserker, she’s been sent away to learn war craft. Those skills are no use when her home is invaded while she’s far away. 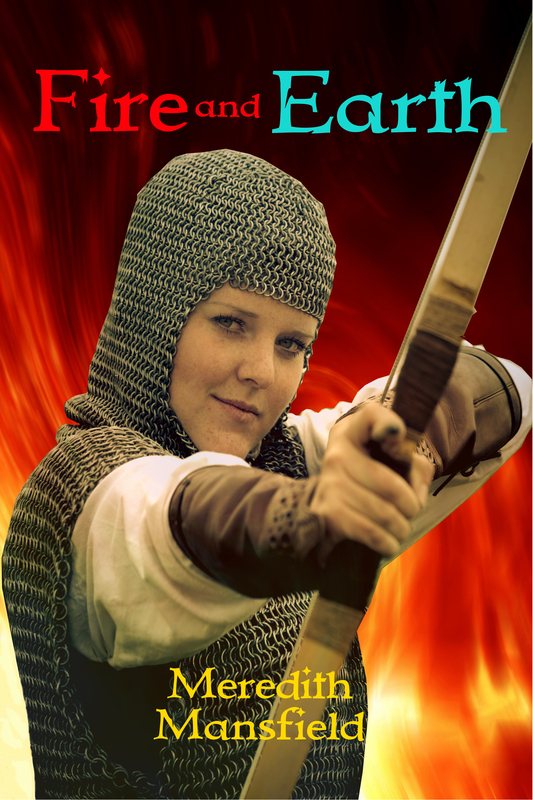 She turns mercenary, leading a band of teenage warriors looking for the chance to avenge themselves on the marauders. What she really wants is to find a cure for the curse so she can go home. When she prays for an answer, she’s told to rescue the youngest prince to find what she needs. FIRE AND EARTH is a 76,000-word young adult fantasy. 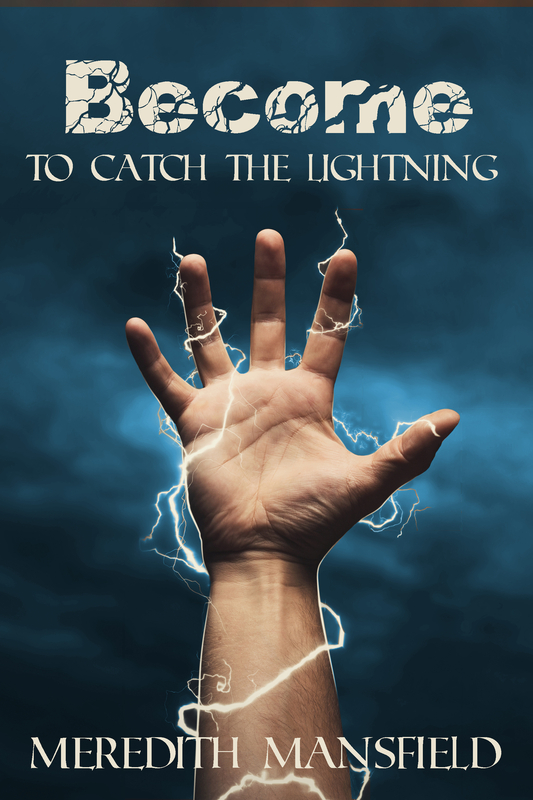 Readers who liked Kristin Cashore’s GRACELING will enjoy FIRE AND EARTH. Casora paused on her way to the mess tent to watch Marcian and Derian sparring with blunted swords on the practice field. Another girl might have watched Derian. He was more handsome, but Casora only had eyes for Marcian. Anyone less familiar with him might not expect so much grace or speed in such a muscular young man. Marcian was one of the best of the Deathless. Better, he was hers or would be when they were free of their obligatory service. She wished her duties were still uncomplicated enough to allow her time to spar with him–in lieu of other things. While she was at it, she might as well wish that she was like her twin sister. Grita was lucky. She could marry whoever and whenever she chose. Having been born free of the Curse, Grita wasn’t required to be a warrior. Casora and Marcian would have to wait until their duty permitted more. A horn blast interrupted her thoughts. At the cry of “Riders coming,” she turned and dashed to her post. Duty first. Oops. I got busy writing and almost forgot to blog. And you know what? I’m not sorry, either. I’m at a particularly tricky part of the story. I’ve got two characters who want to get together. I’ve got to find ways to get them to spend more time with each other until they’re so wrapped up in each other they can’t see anything else. This, of course, is right before I separate them–by a whole ocean–and force them to try to find a way back to each other. Well, only one of them is going to have to cross the ocean. I’m not doing the “they went thata way scene” where they both cross and then miss each other. But they’re both going to have trials to face before they can come back together. And they won’t be quite the same people when they do. The tricky part is, I don’t want to spend too much time getting them together. I want to get on with the story, which is not only about the love story. There are other things going on, too. Of course, it doesn’t have to be perfect this round. This is the first draft. It’s supposed to need work. That’s one of the rules. Part of this is in the world building–which is really research, not world building, in an alternate history. I have to try to figure out what are appropriate ways for them to interact and what the consequences might be. Anyway, it’s an interesting part of the story to be in, leading up to that first kiss. Well, things seem to have settled down for the time being. Now back to writing. I’m beginning to pick up momentum in THE BARD’S GIFT again. That’s a very good thing. This story is a different experience for me in a couple of ways. First, it’s alternate history set against the failure of the Viking colony in Greenland. This means I’m constantly stopping myself to go check on what plants, animals, birds, etc. actually exist in Greenland. I’m used to making up my own worlds and populating them with whatever habitats and creatures I like. Things will, I hope, get a little easier once I move my main characters to North America. Second, this is a story about a girl who tells stories, which means that the narrative sort of stops in several places for the story that Astrid is telling. Of course, for the most part, the stories have something to do with what is happening or what is going to happen to the characters. I’ve incorporated legends into my stories before, but never to this extent. The early stories are more or less traditional, although I’m having to make some modifications to match the life experiences of a girl from Greenland–no castles, no forests, and some animals or birds have to be changed to those that she might actually be familiar with. Later stories will be more flights of my own fancy and I’ll be able to let loose a little more with them. This book also has a couple of things I’ve never included in a novel before: and afterword on the actual history behind the story and a glossary. I’ve put the history portion up under the “Worlds” tab, if you’re interested. It’s certainly an interesting story to work on. I hope it turns out as interesting when it’s told. I think it will. This last week has not been a very productive one. There are a couple of reasons for that. On one hand, I’m just a little bit stuck on my current WIP. It’s a problem I anticipated, but it’s still a problem. 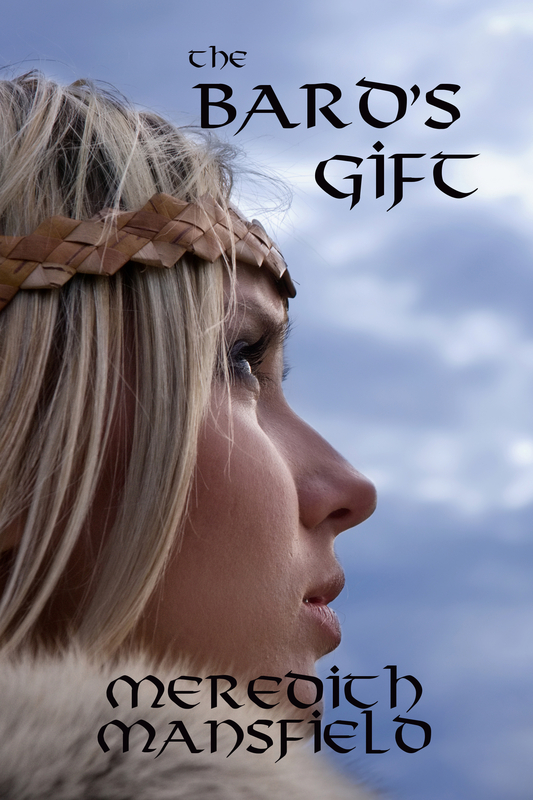 THE BARD’S GIFT is about Astrid, a shy girl who finds that she’s been given the gift of storytelling–but the gift comes with a catch. Sometimes, even when it embarasses her or when people don’t want to listen to her, she’s compelled to tell a particular story. It’s potentially a very powerful gift, but not a very comfortable one. Well, the problem with this story is that I have to put in those stories that she tells, which is almost like stopping the flow of the main story and writing a short story in the middle of it. That’s proving a little more difficult than I anticipated. By preference, I’d like to have Astrid start with traditional stories, then maybe start finding that the story she has to tell has some variations from the traditional story, and then telling entirely new stories. This is an alternate history, so that means I need to find a traditional story from her culture (Norse or Icelandic) that fits with that point in the story. I have some more research to do. The books arrived yesterday. Now, there are a couple of ways I could deal with this. I could just go around and come back to fill in the story. Or I could work on something else while I figure out the story Astrid needs to tell. I have a novella “The Music Box” that needs work before it’s ready for e-publishing and a short story “Apocalypse Cruise” that might be worth revisting because I might have figured out how to address a couple of its issues. The problem with that is that it typically takes me a day or two to really switch stories in my own head. The other reason I’ve been having trouble with my writing this week is interruptions. They are, I think, going to turn out to be good interruptions, but I’m going to need to find a way to deal with them without losing productivity. If you’ve ready my “About Me” page, you know that I take care of my mother, who has advanced Alzheimer’s disease. For several years, Mom attended an adult day care run by the Salvation Army and I had my writing time worked out around that. Last year, that day care closed and Mom had a one-week hospitalization. For someone like Mom, an event like that often results in a drop in functioning. Mom was no exception. So, for the last year, I’ve been basically going it alone with Mom at home 24/7. Now, I’m deluged with potential help. Mom’s doctor switched her over to the home care portion of her HMO, which means nurses will come out to her instead of me having to try to get Mom back and forth to the doctor (not a smal task, believe me). Great. The home care people suggested that maybe she should be on hospice. In the last week, I’ve had the home care nurse, a social worker, another nurse to draw a test sample, and the hospice intake person out. And the hospice people are coming back today. I’ve not been very successful switching back and forth between these roles. The house is a mess. I’ve never been a great housekeeper. It’s just not where my interests lie. I can always find something more interesting to do–like getting lost in my current story. But it finally does reach a point where I have to stop and deal with it. Those efforts usually run aground in the clutter. But now I need to find some documentation. And so far, I haven’t been able to. (I have found some other things that I’d misplaced, but not what I’m looking for right now.) So, I’m going to have to start attacking the clutter and the semi-hidden stacks of paper lying around this house. Looks like I’m going to have to make a plan. I might even *shudder* have to make a schedule. 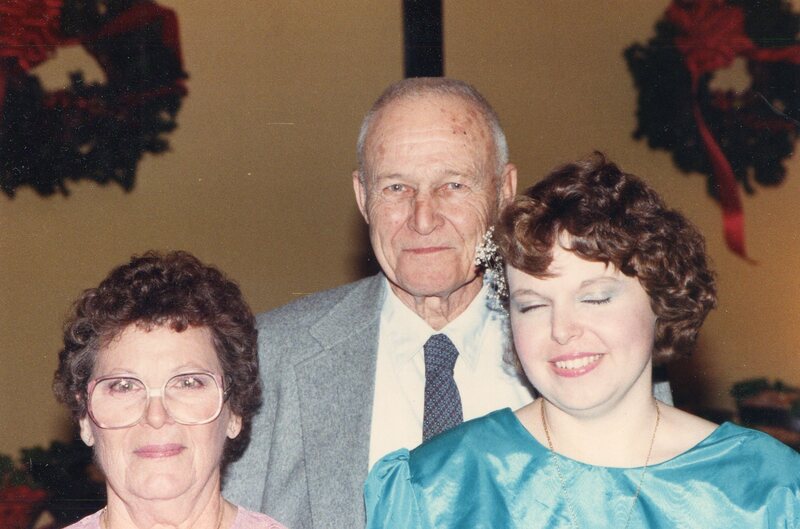 Well, it’s Mother’s Day and the same people that took care of Dad are coming out tomorrow to assess Mom for hospice care, so it seems like a good day to look back. 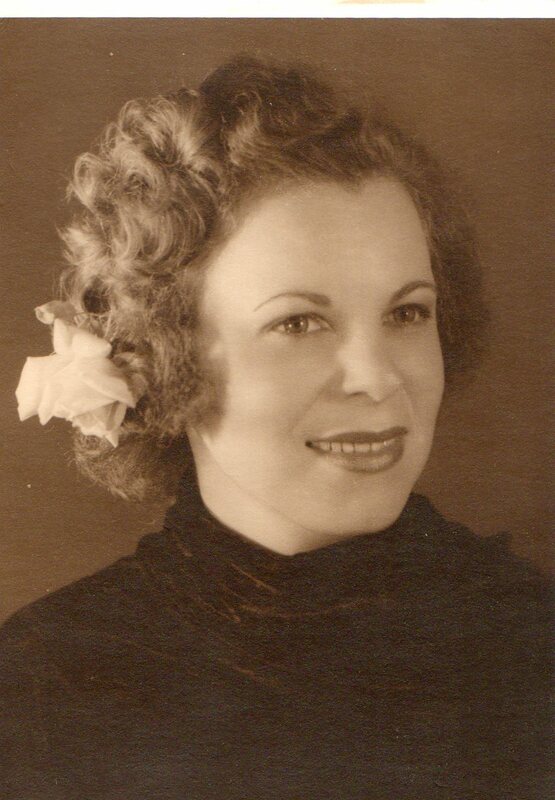 This is Mom when she was young. Several years before I was born, so I don’t actually remember her this way. 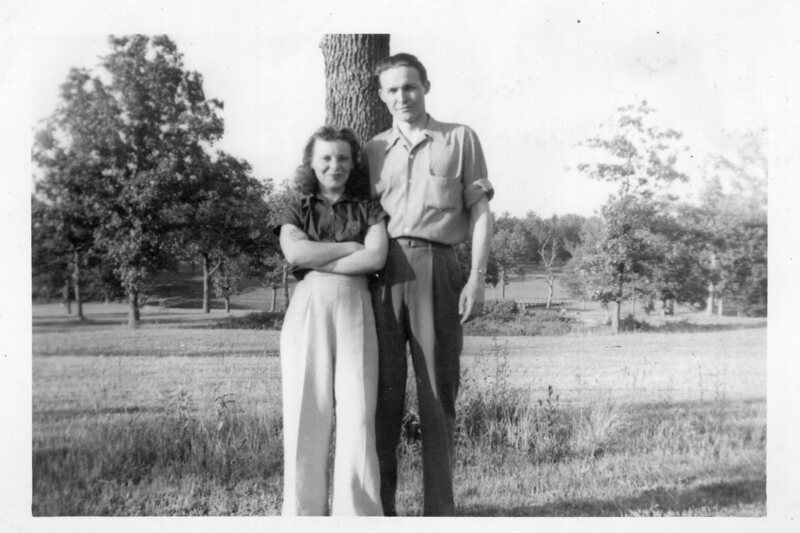 This is Mom and Dad together, again several years before I came along. If you read any of my stories (hint: BLOOD WILL TELL) and encounter a petite fireball for a female character, well, now you know where that inspiration came from. 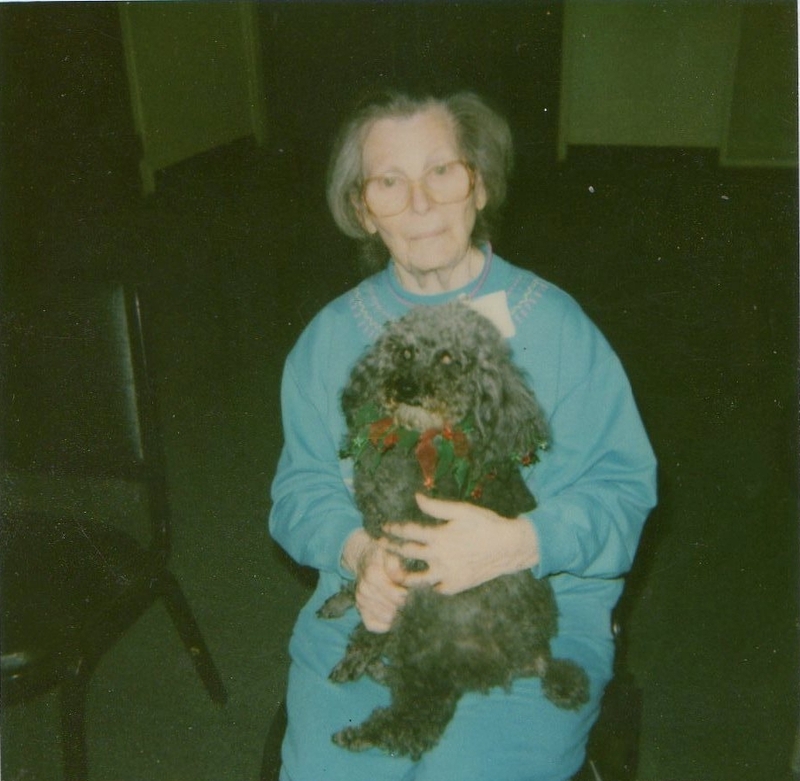 This is Mom with a therapy dog that used to visit the Salvation Army Adult Day Care Mom attended for years. Unfortunately, the ADC closed a year ago. I give them and the stimulation they provided a lot of credit for the long plateau Mom had in the progression of her Alzheimer’s disease. I could add a more recent picture, but it only gets more depressing from there. This disease steals so much. It’s twelve years now since her diagnosis. Sometimes it’s hard to remember the energetic lady who always seemed to be ready to take on the world. The things she taught–and sometimes tried unsuccessfully to teach–me will always be with me, no matter what. She encouraged me to read and to write, although I didn’t really get serious about that until it was too late for her to understand much about it. Happy Mother’s Day, Mom. Love you.